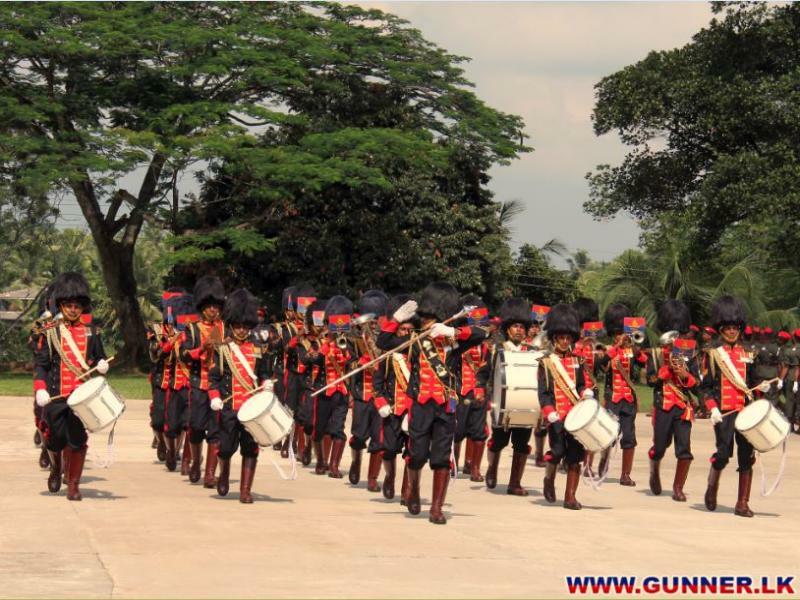 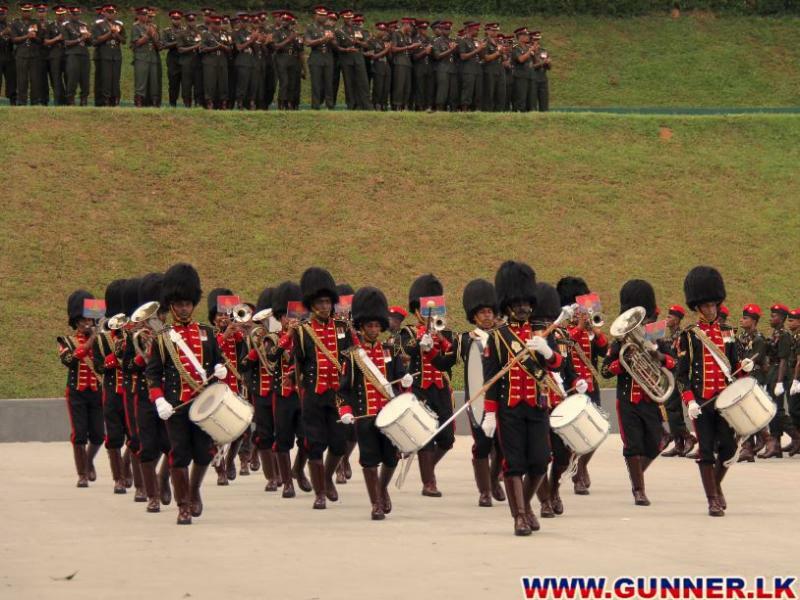 Brass Band of the Regiment of Artillery won the Army Inter Regiment Band Competition 2014, which was held at the Regimental Parade Square Sri Lanka Artillery at Panagoda from 16 - 17 Oct 2014. 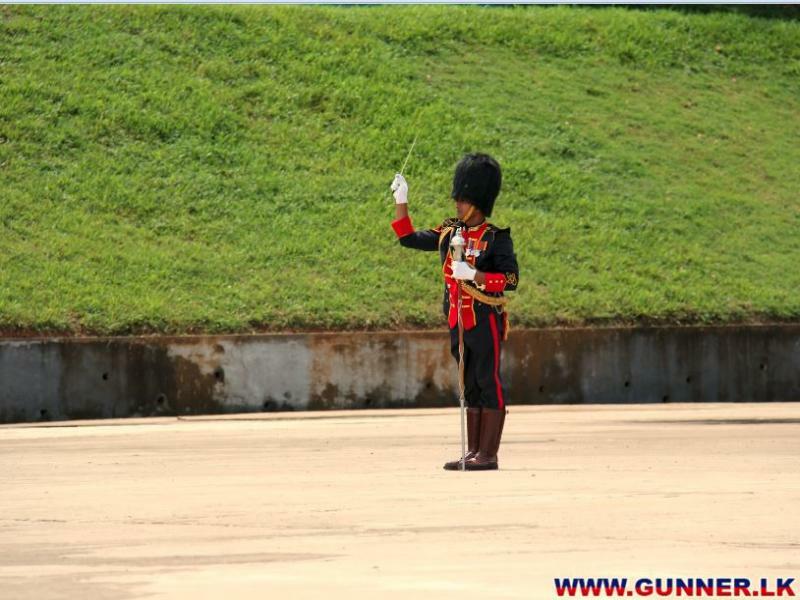 Bdr Raveendra DEK was awarded as the best Drum Major. 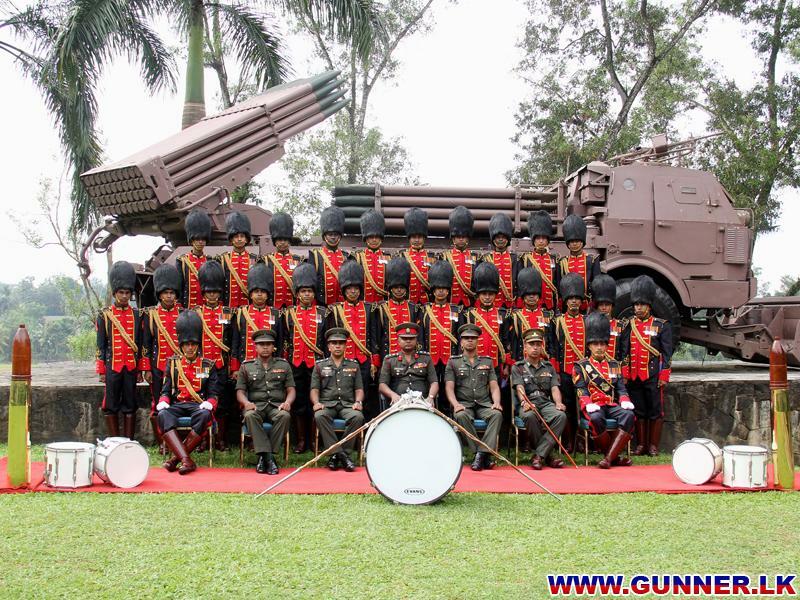 This was an unique achievement by the Regimental Brass Band in the history of Artillery. 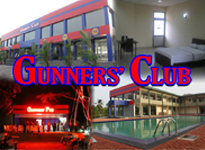 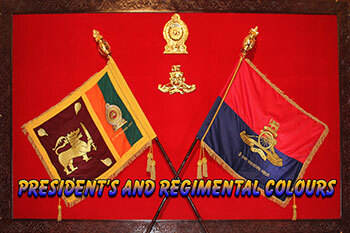 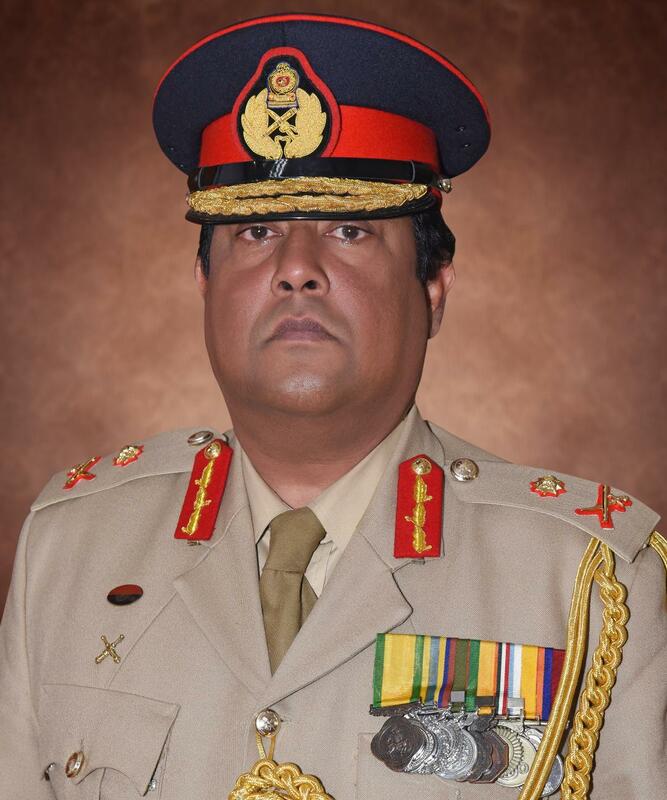 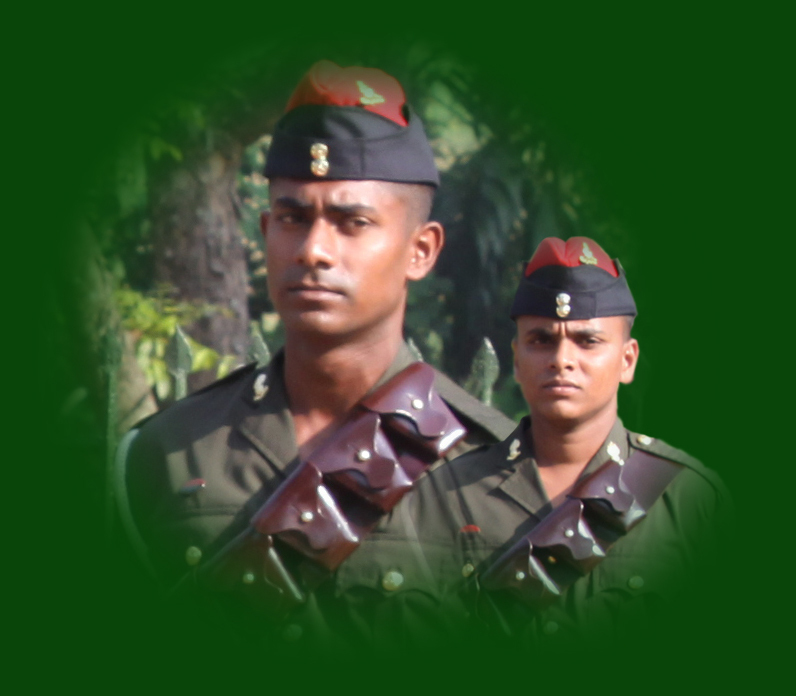 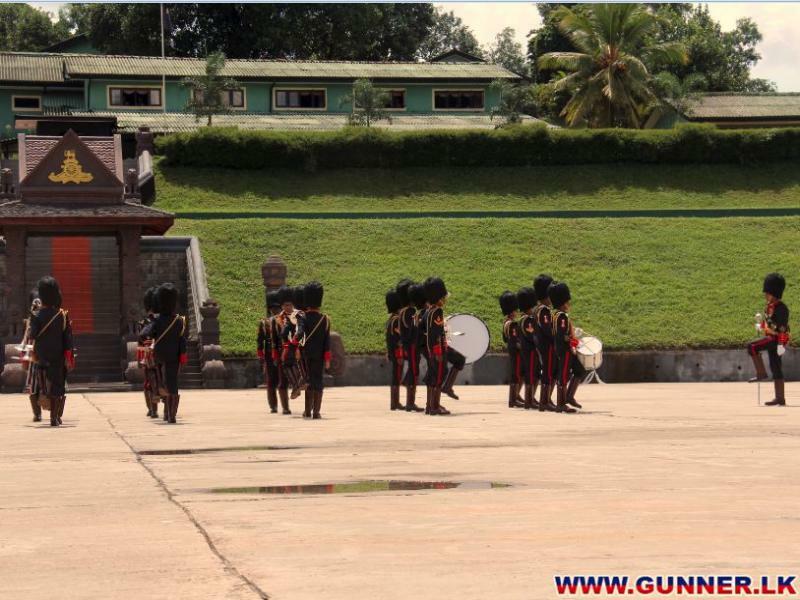 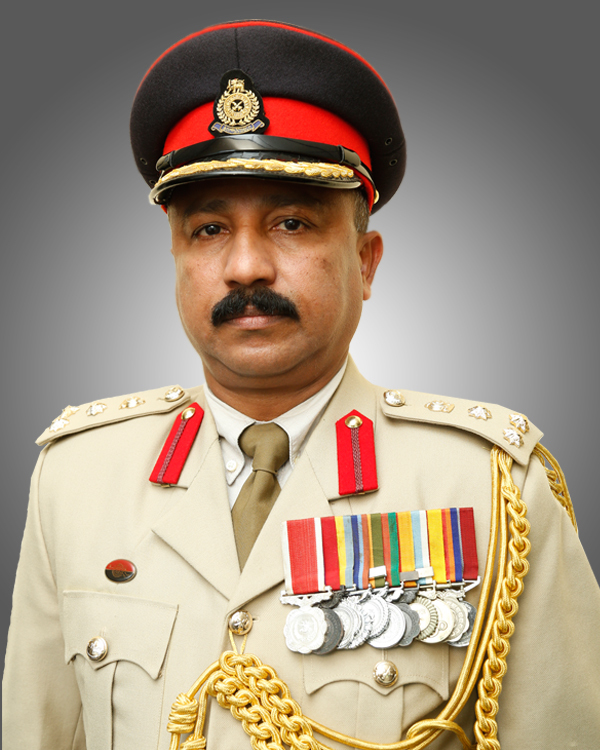 Regiment of Artillery wish and congratulates them for their excellent performances.